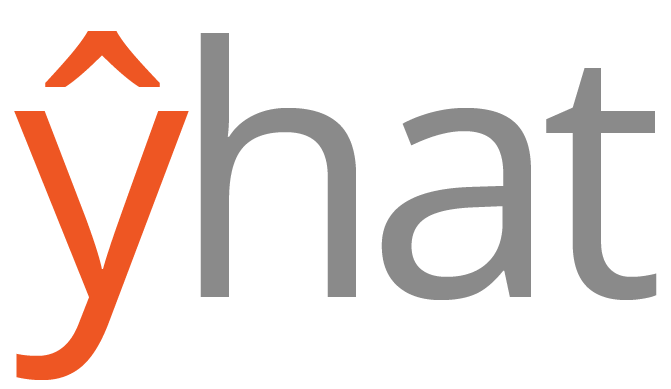 Yhat (pronounced Y-hat) provides an unparalleled platform for predictive analytics and decision management. Join Yhat Cofounder Austin Ogilvie next Thursday, February 11, at 1 PM EST, for a webinar about Applied Data Science. Austin will discuss the data science lifecycle from insight to prototype to production application. He’ll answer the question of what to do with predictive models once they’re built and show a live demo of the Yhat platform. Google AI versus the Go grandmaster – who is the real winner? 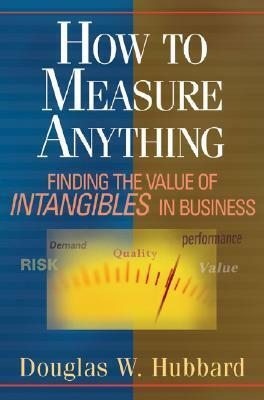 Explanation of how to measure those things in your own business that, until now, you may have considered "immeasurable"
"An excellent read. It could be summed up as a "basic statistics for business" book, although it definitely goes beyond that in many aspects...."